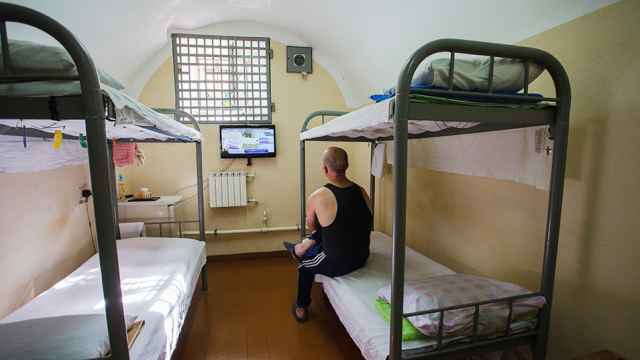 Russia’s prison service has uncovered dozens of abuse cases behind bars after a leaked video showing a prisoner being tortured by guards prompted a nationwide inspection of correctional facilities. 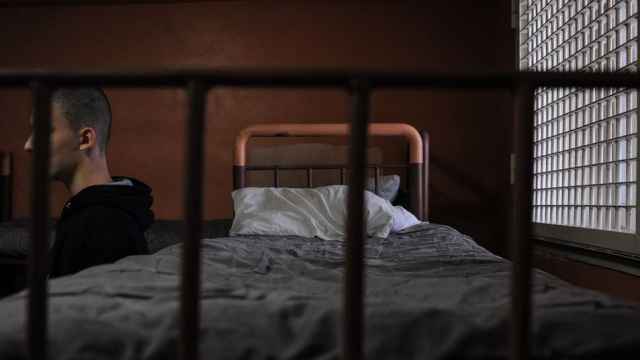 A recently published video of prison guards torturing a detainee in a Yaroslavl prison has spurred Russian authorities to launch an investigation into abuse, in a case that had previously been ignored by regional officials. Eighteen former correctional officials lost their jobs this summer in the Yaroslavl case. 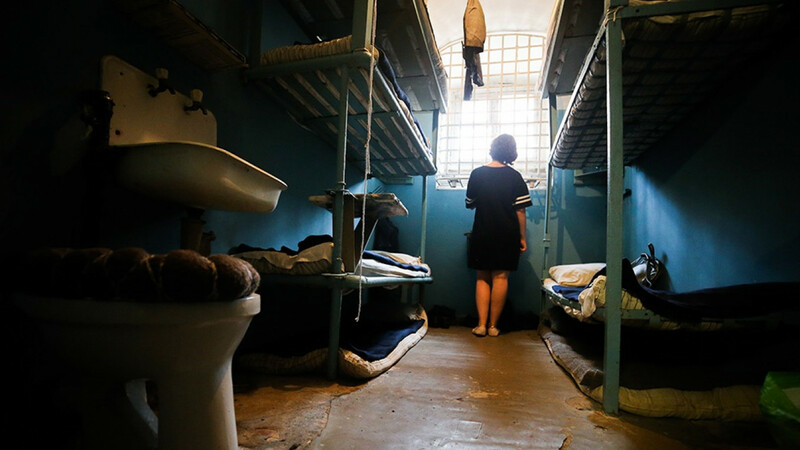 An investigation by the Federal Prison Service (FSIN) found 42 cases where guards “exceeded their authority or abused the dignity of prisoners,” the FSIN’s deputy chief told state-run TASS news agency in an interview published Monday. 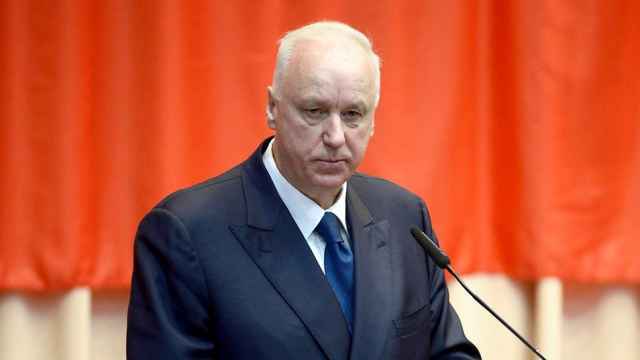 The cases have now been turned over to investigators, said Lt. Gen. Valery Maximenko. He also said that new video recorders would be introduced throughout the system. “In all detention centers and correctional institutions, there will be new models — that can’t be turned off, rewound, or have anything cut from the record,” said Maximenko. One of the cases under review is a second video from Yaroslavl prison where guards were captured beating prisoners running through a hallway, said Maximenko. Two guards have been detained in the wake of the second video’s publication.